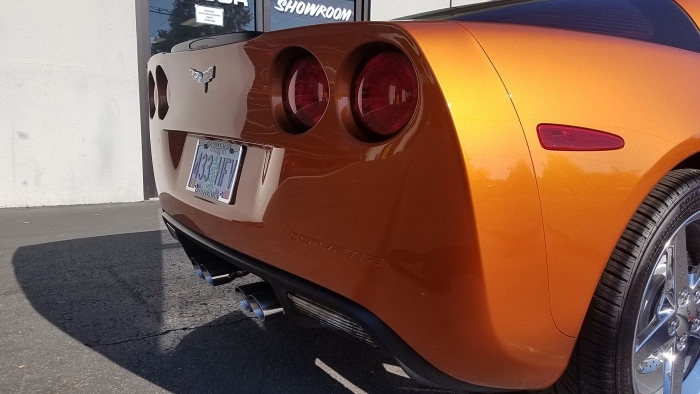 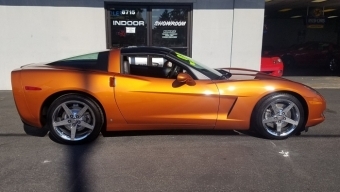 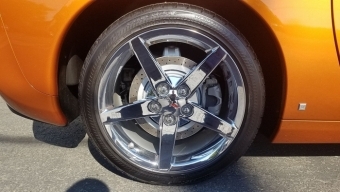 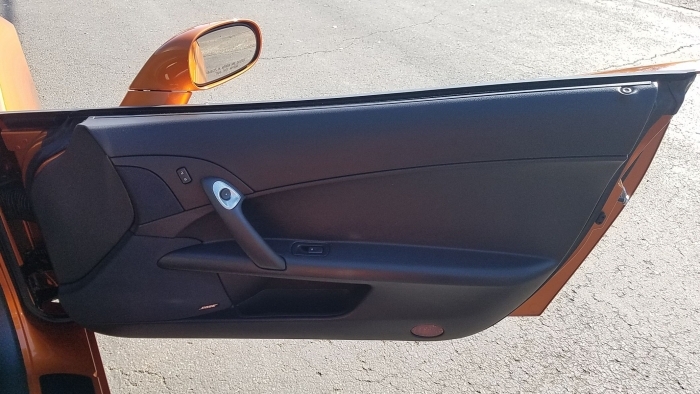 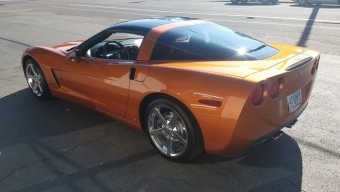 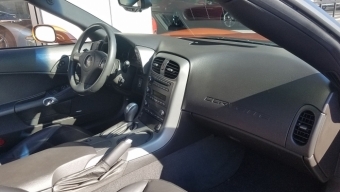 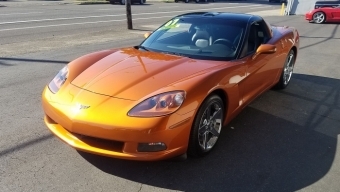 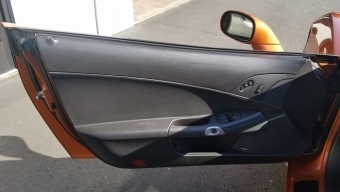 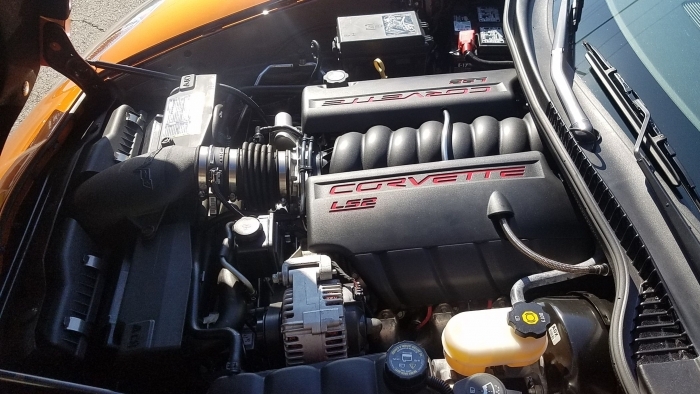 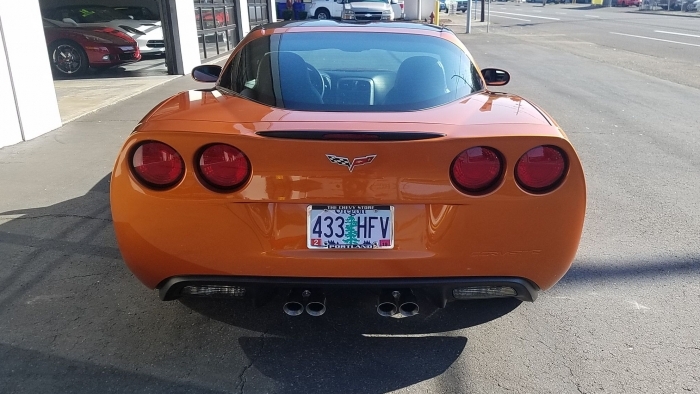 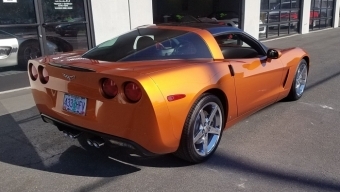 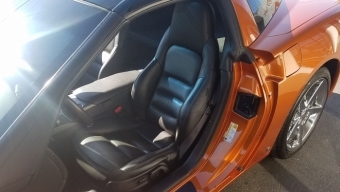 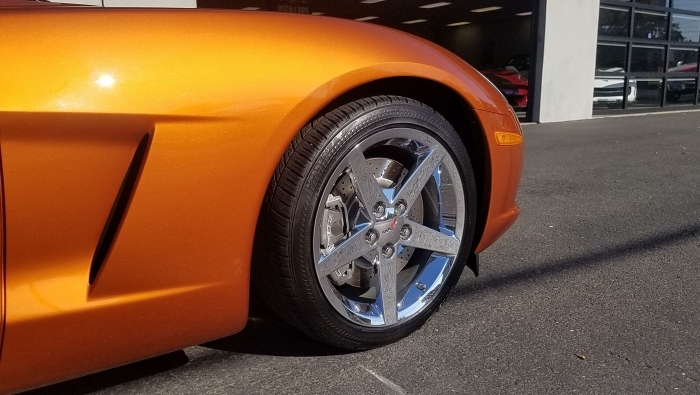 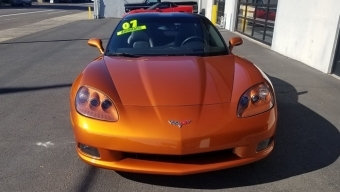 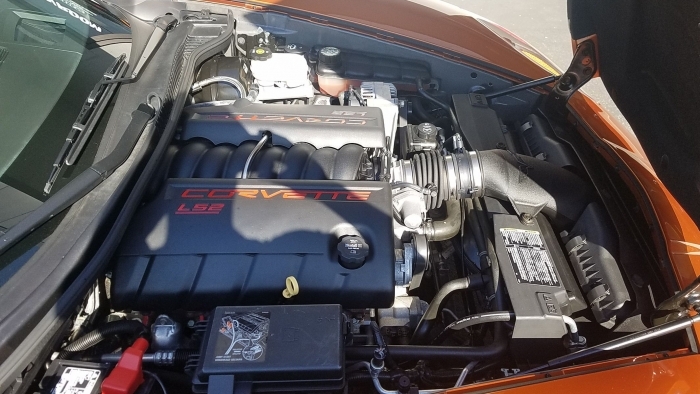 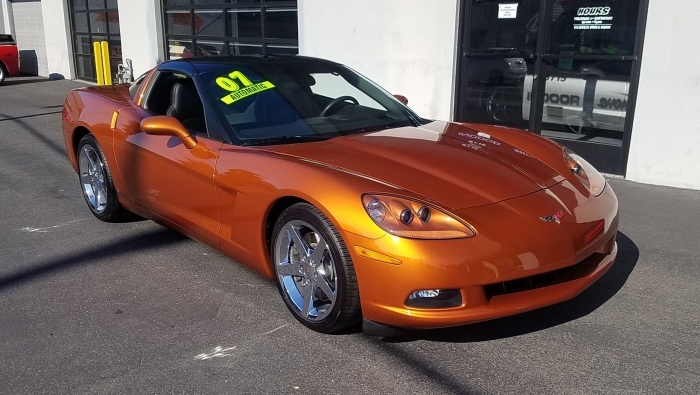 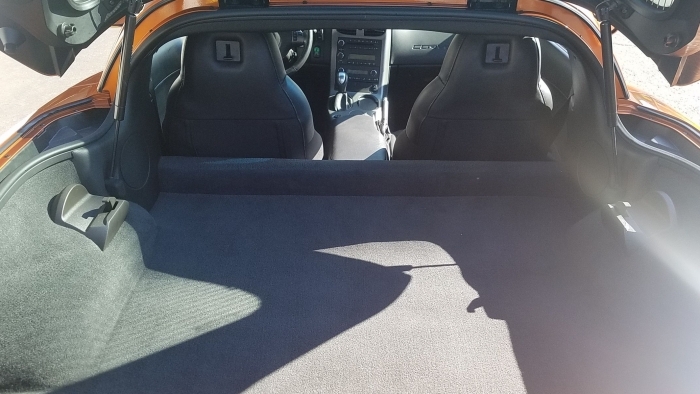 Description 2007 Corvette coupe in the stunning Atomic Orange, a $750 option in 2007. 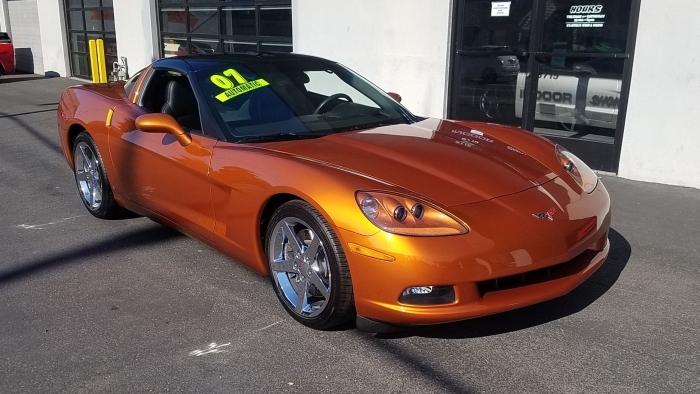 With only 1,749 coupes produced in this color it is as rare as it is beautiful. 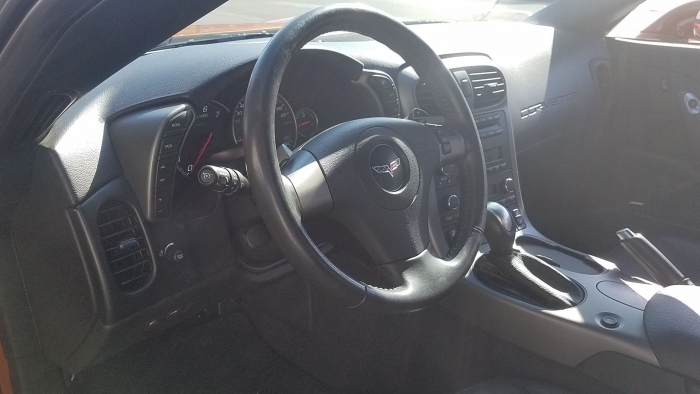 Other options include 3LT equipment group, Chrome Aluminum wheels, Z51 Performance package, Transparent removable roof panel, and the six-speed paddle shift auto trans. 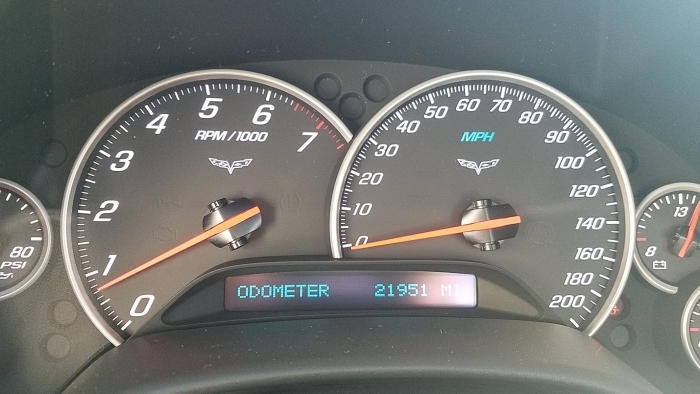 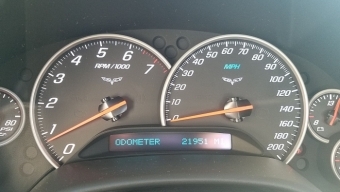 With this car having just under 22,000 miles it is just as nice as the day it came out of the Bowling Green assembly plant. 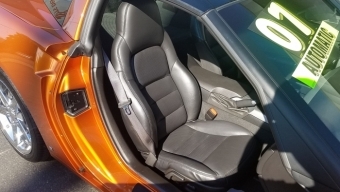 A completed Safety check, Car fax report, original books and as always a show quality detail finish it off nicely and make it ready to be enjoyed!